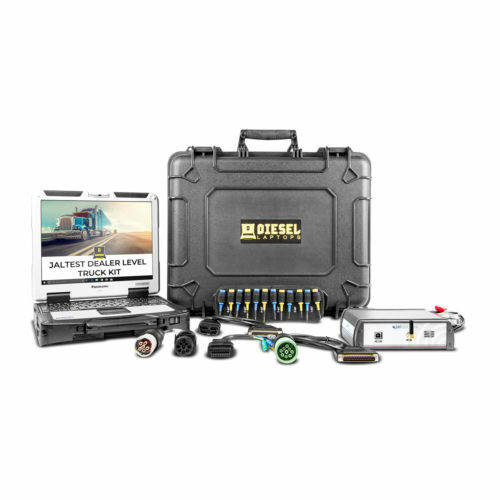 Used by major fleets and repair centers, this kit is focused on your common large commercial trucks, while also giving you flexability to work on medium duty as well. 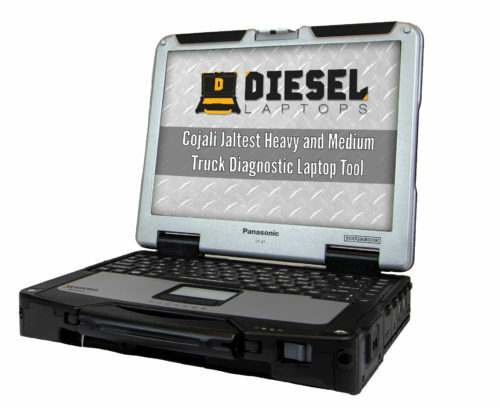 This tool will connect to virtually anything medium and heavy duty in the commercial truck market, but also performs bi-directional commands such as DPF regens, injector cut-out tests, VGT actuator installation, and many more. 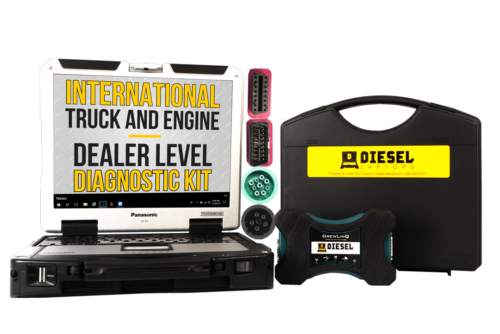 DieselLaptops has bundled the JPRO software to also include repair information, training, and our in-house technical support staff. 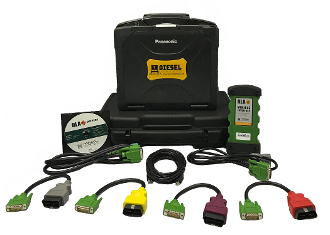 Windows 10 Professional – We are a Certified Microsoft Refurbisher and you will receive a recovery disc along with the original Certificate of Authenticity (COA). 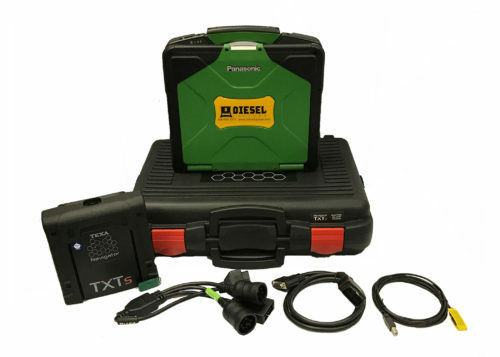 Once you know your code, head to DTC Solutions to find your “quick” repair information. 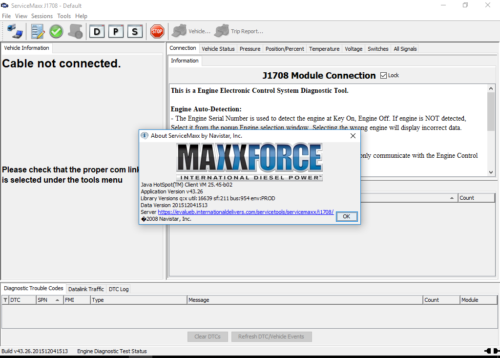 This program has a lifetime license, and is simple to use. 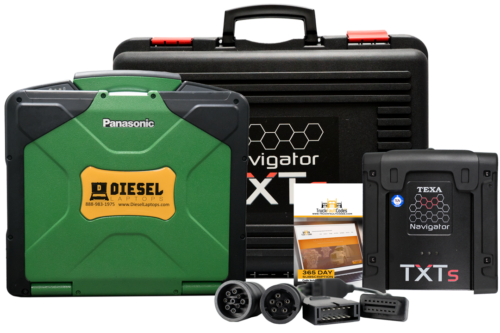 Pick you ECU and model, find your code, and see exactly what you need to know about that code, including components to look at for repairs. 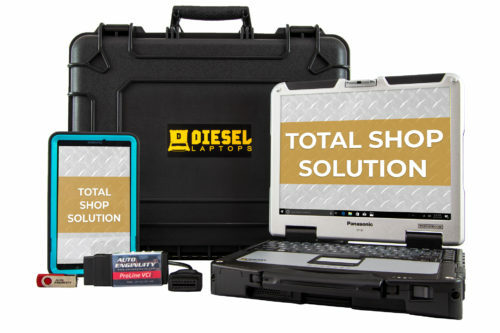 To take it a step further, we’ve combined the best of both DTC Solutions and KnowledgeBase to create www.TruckFaultCodes.com. This website will give you all the information you need via the Internet, which works great from your PC, tablet, or mobile phone. Do you offer training? Of course! Our technical support staff is always willing to help with training. Just call us at 888-983-1975. JPRO also offers regulary scheduled training classes to assist as well.